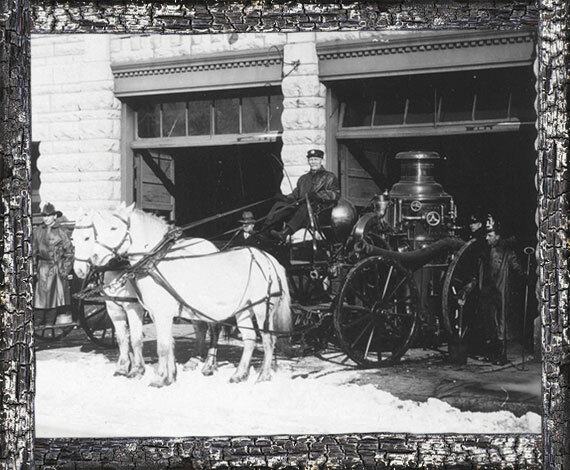 The building now holding our restaurant served as Sturgeon Bay’s Fire Department until 2006, when they moved into a new facility located right across the street. The basement once held stables for horses and water rescue equipment. 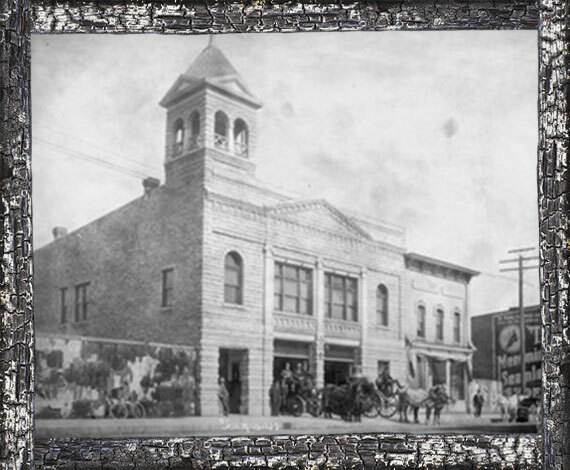 The first floor, which is the full service restaurant, served as the garage, the upstairs, which is the banquet facility, held offices, bunks, and the original town hall. The building reopened as a huge sports bar and banquet facility in 2007. Unfortunately the cost of the renovation overwhelmed the place and it closed in 2010. 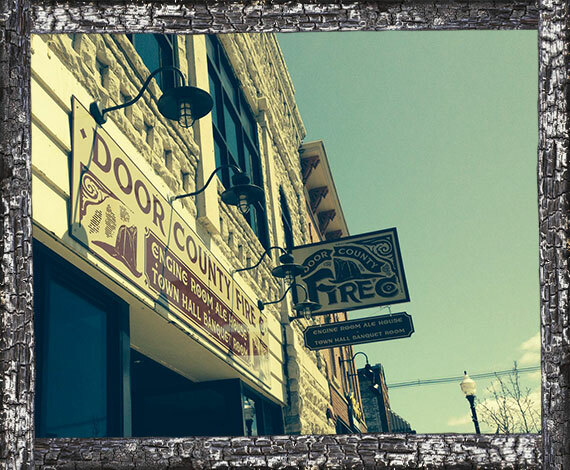 In 2013, we collaborated with the city of Sturgeon Bay and Door County Economic Develop Corporation to reopen the property as the Door County Fire Company. Our goal was to reopen a totally accessible, full service restaurant and banquet facility in a premier downtown location, providing full-time, living wage jobs for the area. Since opening, the Door County Fire Company has created over twenty full and part-time jobs for our wonderful staff. We have also worked with many nonprofit groups, including the Lions, Rotary, Hospital Foundation, Women’s Fund and United Way, to provide a perfect fundraising venue. We are proud to support our local community and economy. We will continue to provided Sturgeon Bay and all of its visitors with delicious food and superior service.